This past weekend I shared my story and offered encouragement to bereaved parents on their journey of loss. 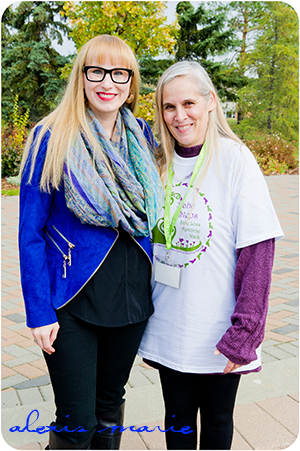 I was the keynote speaker at the first ever Baby Steps Memorial Walk. It was a beautiful event, uplifting and thoughtful. The first ever Baby Steps Memorial Walk. If you missed the event this year, please join us in October of 2014. I always appreciate the opportunity to reflect on my son Zachary whom I miss so much. You can watch the video of my speech or read it below, along with some photographs of the Baby Steps event. Hello, my name is Alexis Marie Chute and I am honored to be here for the very first Baby Steps Memorial Walk. I have three children; Hannah and Eden are here with me today. My second child, Zachary, was born at 30 weeks gestation with a rare genetic condition and a tumor around his heart. Doctors predicted Zachary would be stillborn but he made it through delivery – yet he never opened his eyes, he never cried, he never walked. The lines in his baby book, waiting for the date he had his first bite of solid food, broke his first tooth, took his first steps, remain blank. Zachary died in my arms a few precious moments after he entered the world. It can be a good place, a great place even, but this world is also home to much heartache – as you know. And yet, in the face of great human struggle – from school yard bullying to illness, war, natural disaster, epidemic, death – what I see as being one of the best human traits, RESILIENCY, emerges amongst these tragedies. Those that endure, those that press-on, those that live – are resilient, they are SURVIVORS. Though the death of a baby may seem small in our great-big world, our losses, our struggles are just as monumental, a life is a life no matter how short-lived, and we who carry-on must be counted amongst the bravest SURVIVORS. Many of us experience what is medically referred to as SURVIVORS GUILT. We ask, “Why me? Why my baby?” wishing we could have died in their place. It is not uncommon for a parent to long for death themselves to be reunited with their child. Replaying the events of the loss over and over in our heads we ask ourselves, “What more could I have done?” After our child has died every smile or laugh may feel like a betrayal and the guilt on our shoulders becomes weighty, pressing down on our hearts with a sorrow that seems like it will never lift. This guilt may be a stage of your grief but it needn’t last forever. Replace SURVIVORS GUILT with SURVIVORS GRACE. You have been through so much; be graceful and kind to yourself. Listen to the encouragement from those that love you. Cry when you want to cry, rest when you need to rest, scream when all you can do in the world is scream, laugh when you want to laugh. 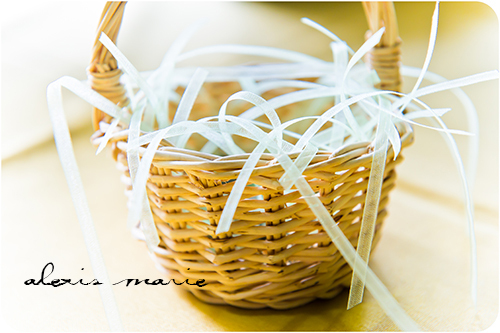 Release the questions that have no answers while clinging to every good thing in your life that brings you joy. It was only a few weeks ago that I was talking to my daughter Hannah about her brother Zachary. Hannah said, “I want to bring Zachy back to life.” I told her I felt the same way. That conversation triggered a memory of a phone call I had with one of the wisest people I know. My mom. It was back when I was pregnant with my third child, Eden. I was struggling with letting go of one baby while my stomach grew with another. Through tears my words were an echo of Hannah’s. “I wish I could bring my baby back to life,” I cried. Mom responded. “You can keep your baby alive.” I did not understand. In that moment, I got it. I understood. We can keep our children alive by talking about them, sharing their stories, remembering. What we do today, here on October 5th, 2013, keeps our children alive in our hearts, alive in this big crazy world because their names will be read aloud, the steps they could not take themselves we will walk on their behalf. I miss my child with all of my being but I have no regrets. My son’s short life has taught me how to live and love in the deepest of ways, he taught me what it means to be human, how to be resilient when the world seems too much, he taught me how to be strong, be genuine, be true to myself and give to others because life itself is a gift. He taught me how to survive. There are so many days where this world does not make sense – how can our tragedy also be our blessing? Yet it is so. Every child, first born in the hearts of their parents, is a blessing. Survivors face a difficult road, yet throughout history, survivors have been the storytellers who keep what matters most alive. That is the gift they can share with the world. Today, we honor our children. We have survived them but they live on through us. 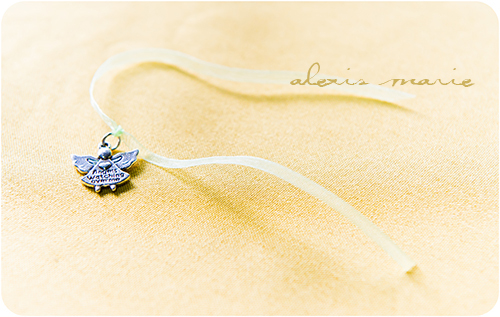 The delicate ribbons of the angels. 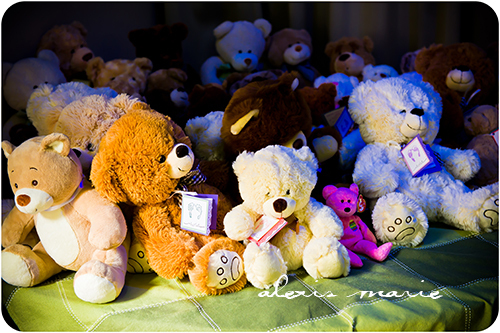 Donate a teddy bear to support other bereaved parents. 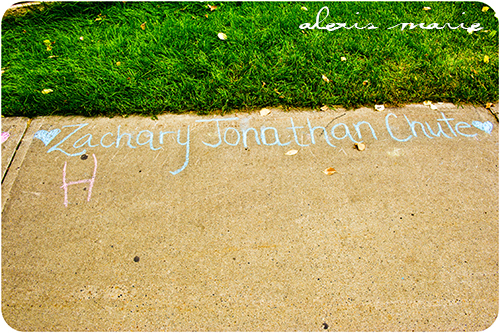 My daughter Hannah found Zachary’s name. She wrote an H to signify her love. 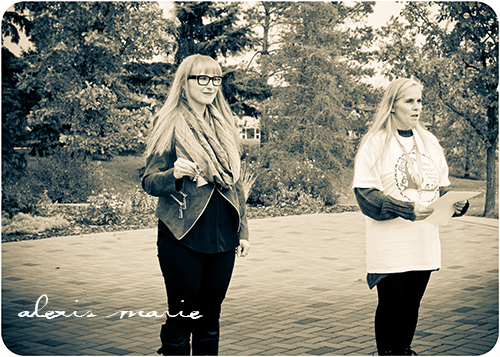 I had the honor of ringing a bell as each child’s name was read aloud. Alexis Marie Chute and Cheryl Slater-Roberts. Cheryl is the director of H.E.A.R.T.S. 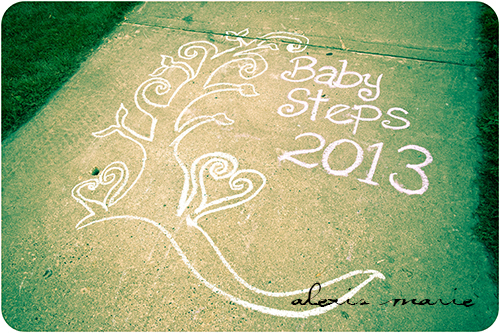 Baby Loss Support Program and the founder of the Baby Steps Memorial Walk. 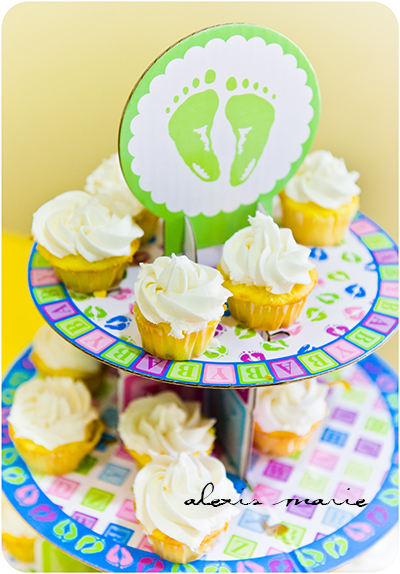 Cupcakes made by Suzy Potts of Suzy’s Sweets. What a beautiful celebration, thank you for sharing your journey! Thank you Eve Linn. I hope my journey can be a help to others along the way.